Wild Blossom are thrilled to announce our collaboration with Sharon McDonald Art. Sharon creates the most beautiful flower casts each one of them unique and available to buy to hang in your home. Bespoke casts can be crafted to capture the flowers from your wedding bouquet so you can treasure them forever. Sharon McDonald, originally a mould maker and lost wax technician trained in a Bronze Foundry in Nairn and worked in another of Scotland's leading foundries in Edinburgh. I love the process of casting. Using this process I record the flowers form in a completely different material with amazing detail that lasts forever! I start by pressing the flowers into wet clay. Once I'm happy with the composition and layers I then carefully remove them, a frame is then put in place around the clay and plaster is poured in. These are left to set then removed from the frame and clay. Then the process of cleaning, drying and finishing begins. Patience is required but a piece is generally ready to hang on your wall in around 4 weeks. New year - BIG plans! Image by Lindsay Robertson Photography. Hello! And welcome to our shiny new website. We have given our site a bit of a makeover - making it easier for you to navigate and contact us. We'd love it if you'd have a look around and give us some feedback. 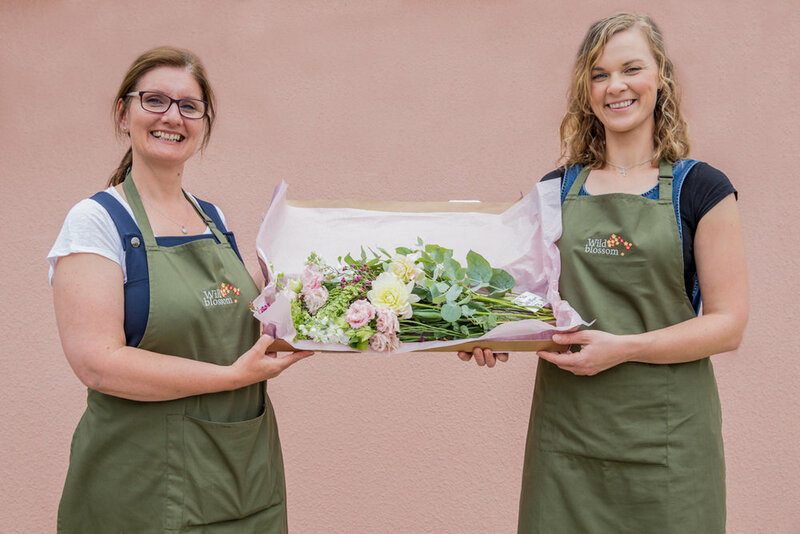 We are excited to launch our online shop - Making it easier for our lovely customers to order flowers at a time that's convenient for them. Handy if you live overseas, work offshore or just like a bit of late night online shopping - like us. Introducing also our flower subscription, arrange to have us deliver seasonal blooms to your home or as a gift to a loved one. Choose from weekly/fortnightly/monthly/quarterly deliveries. 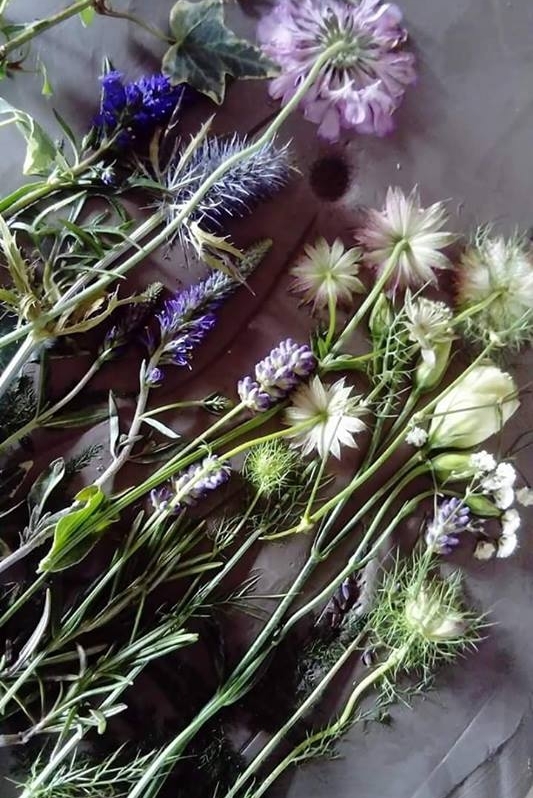 We'll choose the best of the seasons flowers and hand deliver them within Moray. Contact us on 01309 679 220 to arrange. Wild Blossom have big plans for 2018! If you'd like to keep up to date with our adventures subscribe to our bi-monthy newsletter below. Sign up with your email address to receive bi-monthly news and updates. We respect your privacy and will not pass on your information to any 3rd parties.